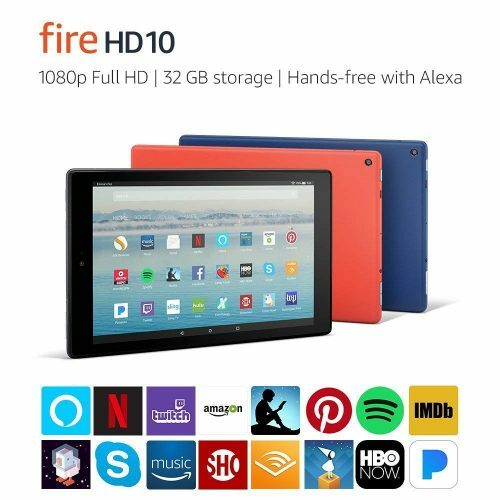 Thinking about buying an Amazon tablet? Sit tight, because Amazon is kicking off its device deals starting this Friday, 16th November, adding more items in the days leading up to Black Friday. Some of these prices rival Prime Day, and some are even better! 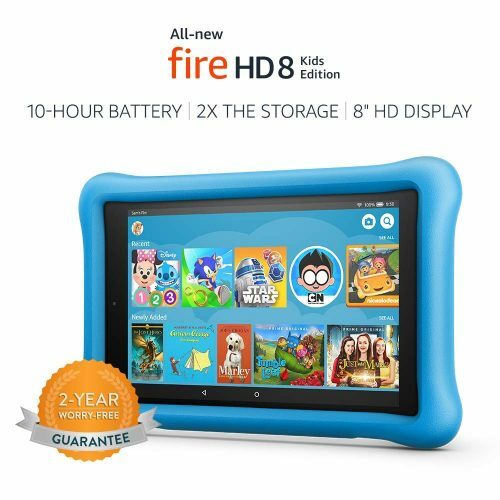 Fire HD 10 is USD $50 off, whereas Fire HD 8 Kids Edition is USD $40 off. Don’t miss out on these deals, start shopping now!